James Floyd Hollis, Jr., son of Mr. and Mrs. J. F. Hollis, Olney, attended NTAC. Entered Army, 1943, trained in Texas and Colo. Served in ETO. 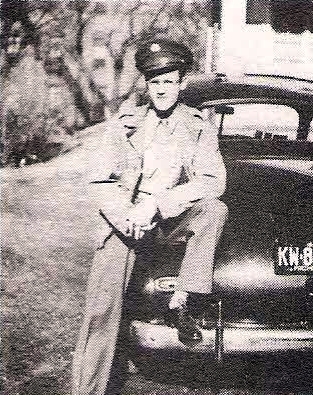 Awarded Purple Heart, Wounded in Holland, 1944. Killed in Action, Holland, 1944.